My two recent visits, as a member of a Mission on sharing of experiences about Good Governance with the Governments of Bhutan and Bangladesh, were very refreshing!! A lot of commitment and interest to know about good governance measures combined with transparency and accountability was visible at the highest level. 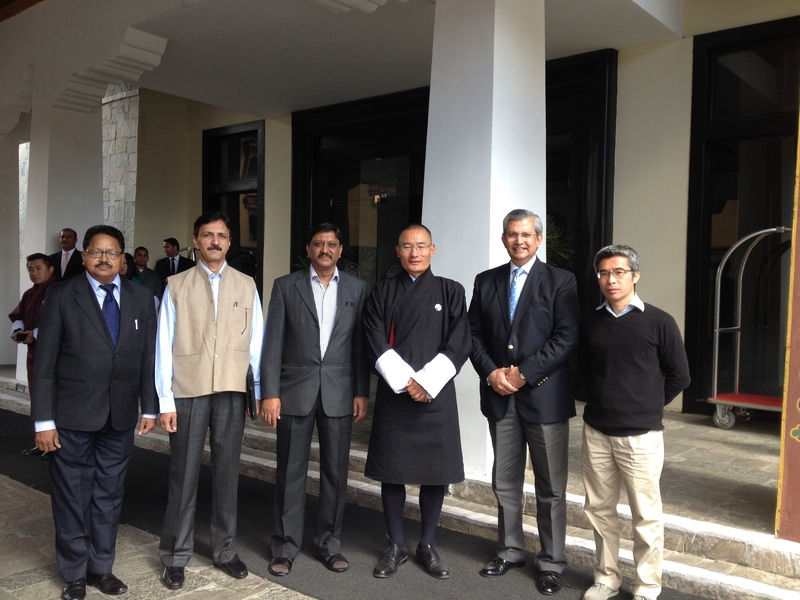 The brain storming workshop attended by senior officials of different ministries/departments including Prime Minister’s office of Government of Bhutan, showed very positive and high intention to introduce more systemic changes, particularly to strengthen government to citizen (G2C) service delivery platforms. In Bangladesh, the participation of senior bureaucrats such as Ministries/departments’ Secretaries, Additional and Joint Secretaries, in very intensive brainstorming exercise based workshops, was full of positive energy and commitment. The top most bureaucrats including the Cabinet Secretary took lot of interest to know and understand about good practices related to Government Performance Management System (GPMS) being practiced in India as well as in other countries. 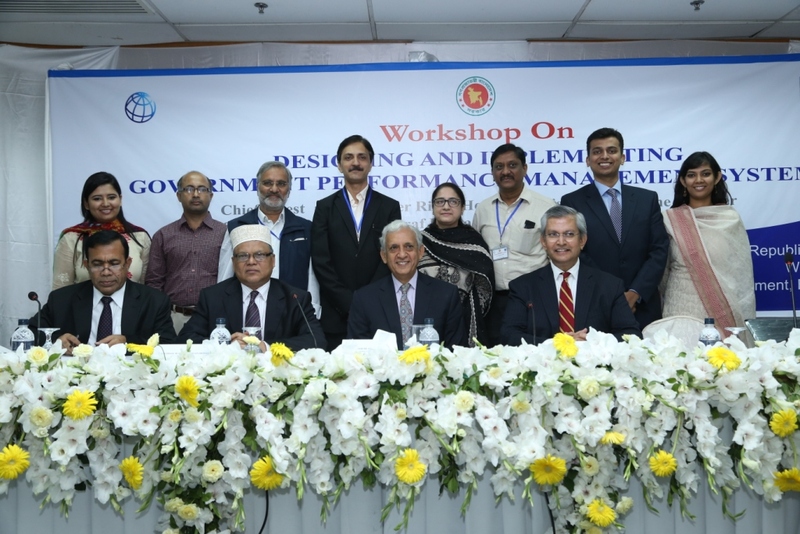 As part of learning by doing, the Additional Secretaries and Joint Secretaries of Government of Bangladesh, distributed in six groups, spent around one and a half day to develop a Result Framework Document (RFD), in Bangladesh it is proposed to be called as Implementation Agreement (IA) for six different ministries/departments using India’s Result Framework Monitoring System (RFMS) software. The Secretaries during a day-long workshop organised on a holiday (Saturday) spent good time to understand GPMS as well as evaluated the RFDs developed by the groups of the Additional Secretaries/Joint Secretaries. In both the countries, the level of involvement of bureaucracy to work towards good governance is worth noticing and appreciating. I strongly believe that the adage, “Where there is will, there is way” will stand true in case of both the countries! !